Trip Reports around Australia/The World. Are We Pushing or Pulling? Over the course of three days recently, I managed to record two very different push-pull workings. 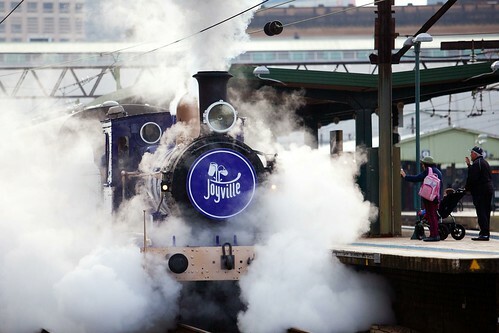 One, a heritage steam locomotive and diesel pairing on a tour of the Sydney metropolitan area, the other, a test of some of the most modern horsepower in the state! 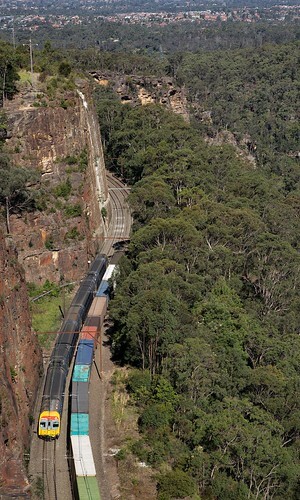 Both trains had one thing in common, they covered some pretty hilly terrain! Western New South Wales is always an oddity (at least in terms of rail activity, I make no prejudice against those who call the area home) when compared to the other parts of the state. 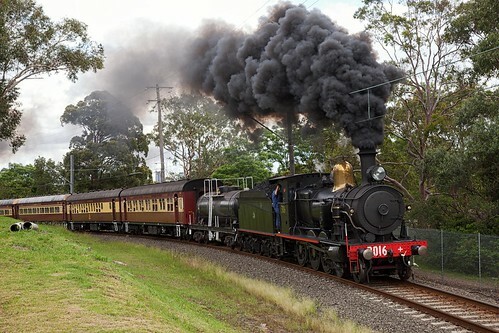 When compared to the oft-photographed lines of the Hunter Valley and Main South, Western NSW seems almost “Victorian” in terms of train frequency (in short, there are trains around, but they have no intention of showing up at the same place until at least six hours has passed since the last train). 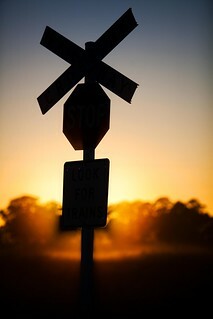 Certainly the scenery in parts of the Western Line (especially in the Lithgow to Blayney section) could rival that of the scenic North Coast Line, traffic is far less likely to show up during daylight, if at all! 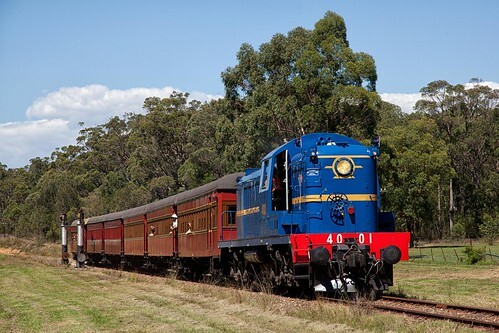 Thus, any trip to Western NSW will often involve covering a lot of ground in pursuit of the movements that are being made, especially as the motive power used will often differ from the other mainlines of the state.